Home » Adult MediByte RIP Effort Belt; Adjustable 60-120cm, Output Cable 30cm incl. Braebon Adult MediByte RIP Effort Belt; Adjustable 60-120cm, Output Cable 30cm incl. 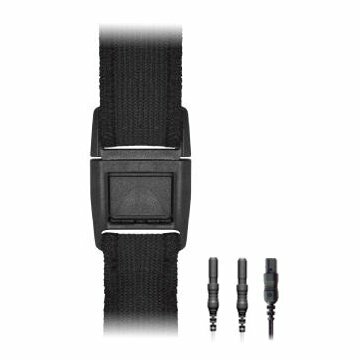 Adult MediByte RIP Effort Belt; Adjustable 60-120cm, Output Cable 30cm incl. The MediByte Jr and MediByte both use respiratory inductive plethysmography (RIP) technology to comply with new home testing guidelines. These premium quality RIP belts are adjustable from 60 cm to 120 cm. Latex-free, these belts fit most adults.